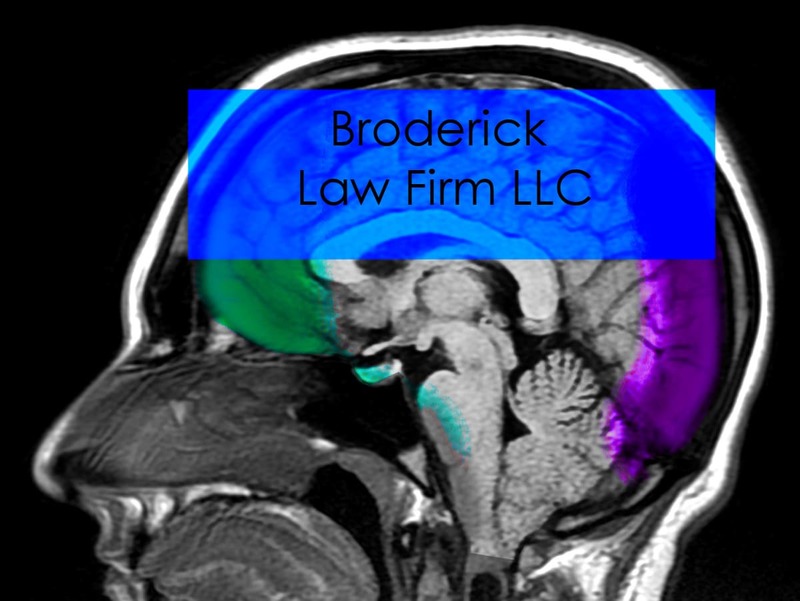 A personal injury case is a case in which the plaintiff is claiming that he or she suffered physical injury because the defendant was negligent. 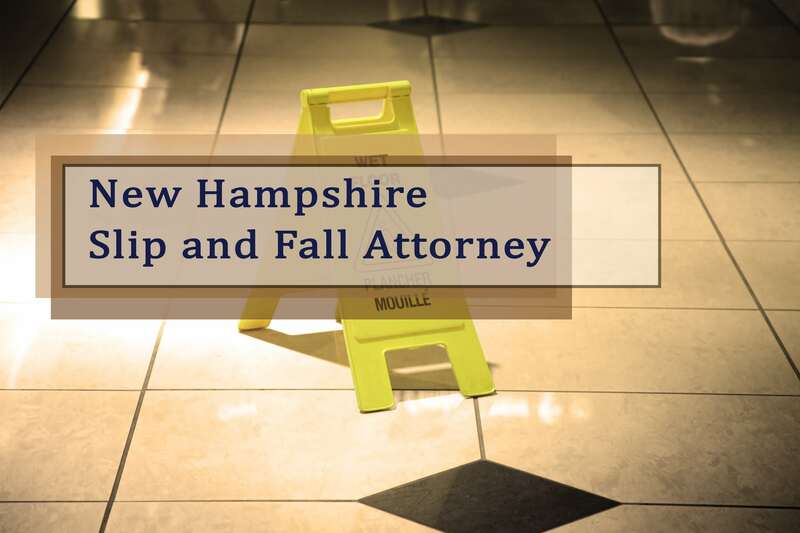 Some common examples include: A car accident caused by a distracted driver A slip and fall injury that occurred because someone failed to maintain property in safe condition An injury … Read moreWhat is Personal Injury? Many people who have been injured in car accidents or suffered other serious injuries are uncertain about how best to protect themselves. 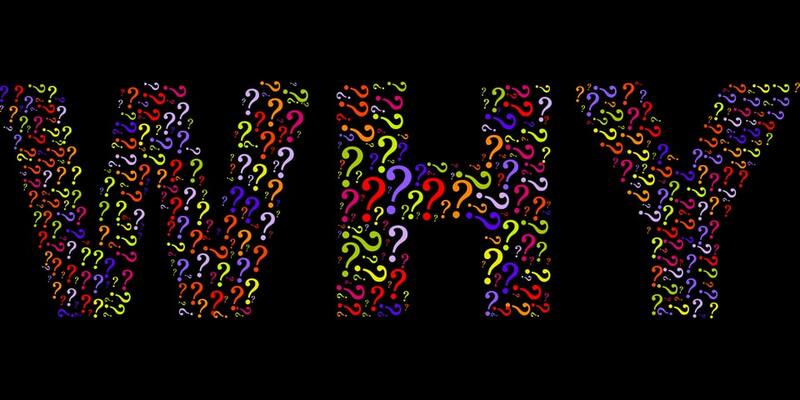 This confusion is often further complicated by insurance company representatives whose job is to save the company money by minimizing your compensation. Sometimes, those representatives seem so empathetic and helpful that injury victims … Read moreWhy Hire a Personal Injury Lawyer? 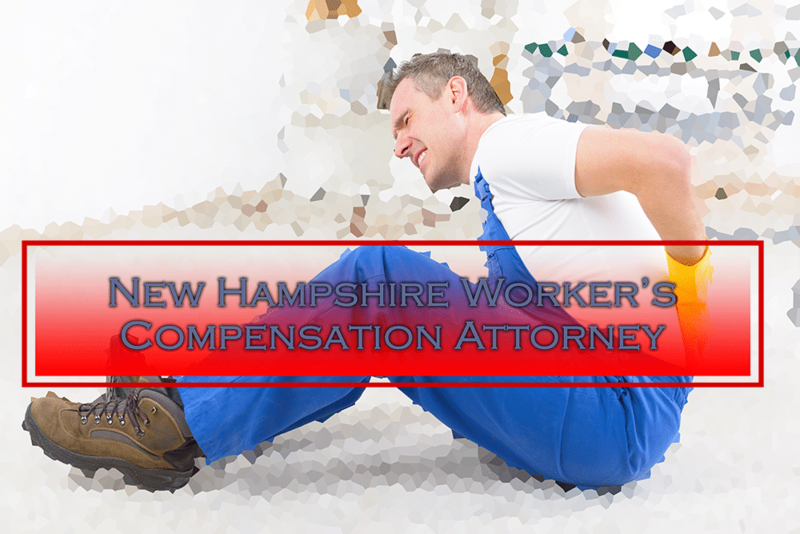 When something as important as getting fair compensation for a serious injury is at stake, it’s only natural that you should want the best injury attorney available. 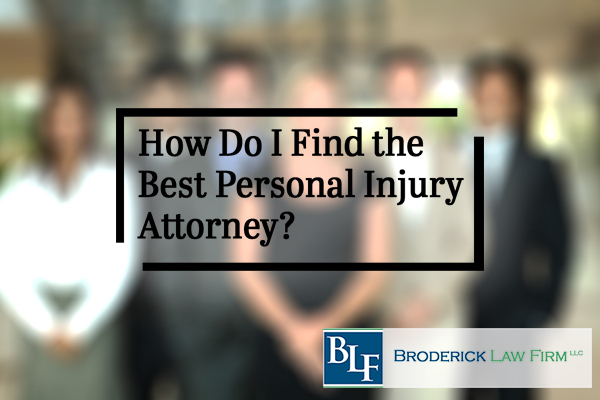 However, if you have little experience with the legal system, you may not know what questions to ask or characteristics to look for in choosing a personal injury … Read moreHow do I Find the Best Personal Injury Attorney? 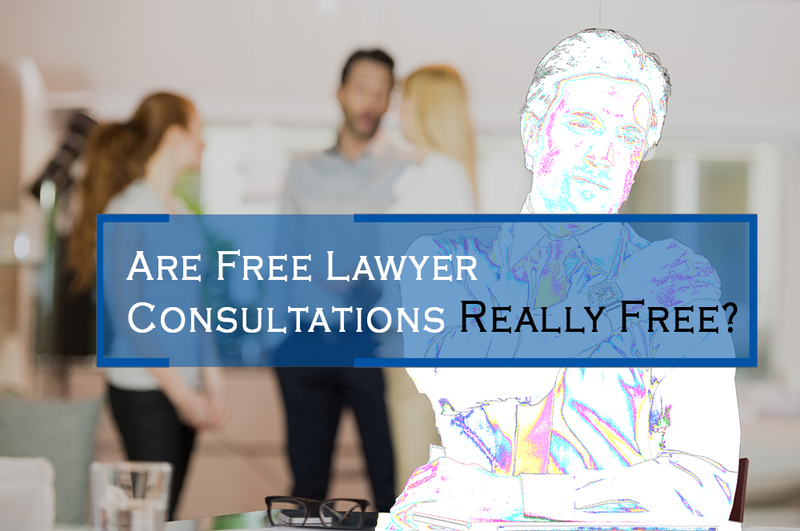 Are Free Lawyer Consultations Really Free? 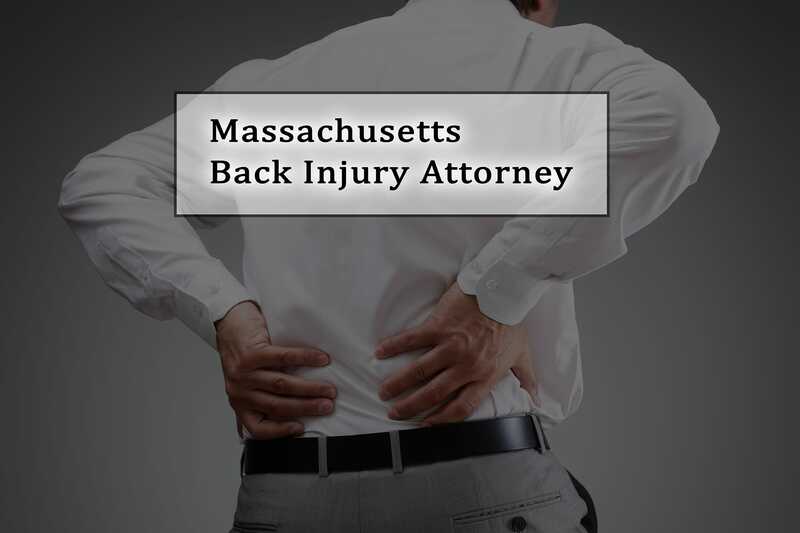 At the Lowell, Massachusetts Personal Injury Law Firm, Broderick Law Firm LLC, yes, our consultations are really free. About Your Free Personal Injury Consultation When you’ve been seriously injured, an experienced personal injury attorney can be an excellent source of information. For example: Your options following a car accident or other type of injury Any … Read moreAre Free Lawyer Consultations Really Free? 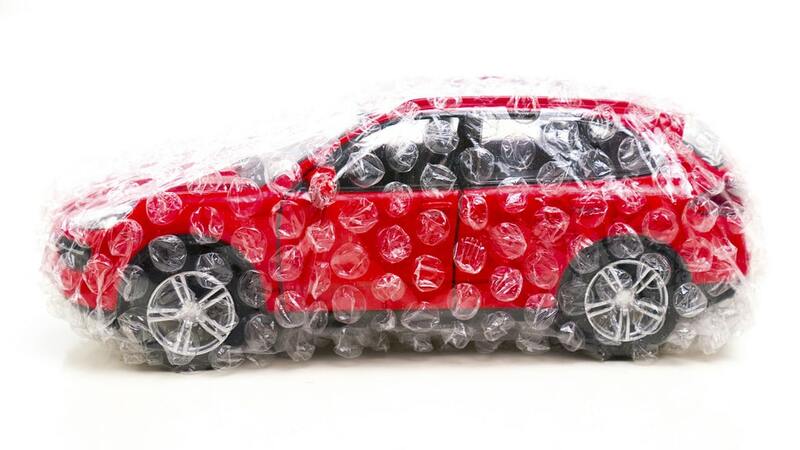 There are a slew of ways to reduce your auto insurance costs besides being a good driver—all you have to do is ask. On behalf of Kevin P. Broderick posted in Car Accidents on Monday, April 29, 2013. A car accident can happen at any time and without warning. 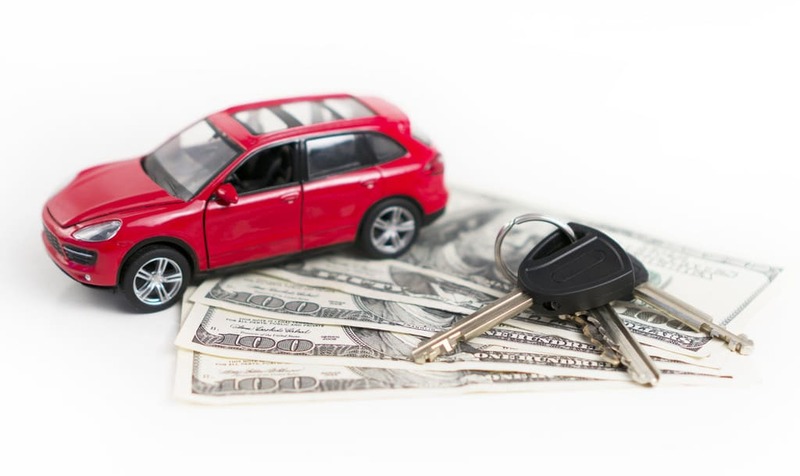 While not every car accident occurs with injuries, the ones that involve injuries can evolve into a financial and emotional stress on the victims as well as the victim’s families. 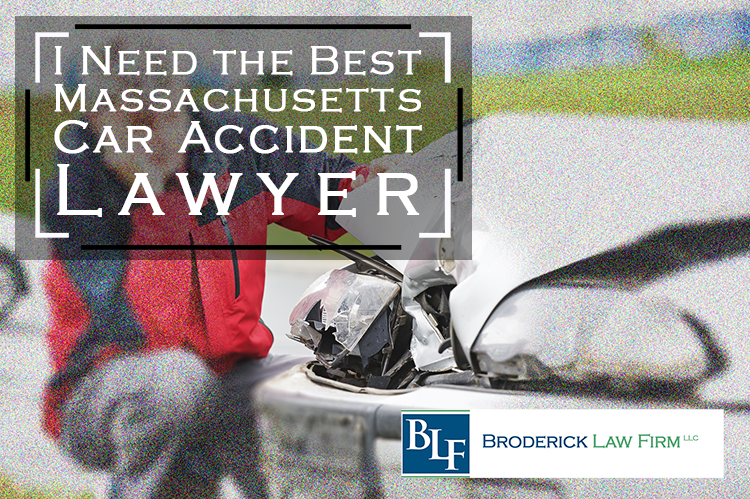 A recent Massachusetts accident involved three cars and one immediately obvious injury which could cause just such stress to its victims. A recent early morning car accident left several hundred Massachusetts residents without power for hours. This single car accident sent two people to the hospital after the car crashed into a power pole. Live electrical wires were lying across the road which caused a road closure on a highly traveled road affecting the morning commute. While power was restored within a couple of hours, the southbound road closure lasted for several hours because of debris scattered from the accident. The northbound lanes also had to be closed for a period of time for power crews to be able to repair the lines. A road closure such as this can be a logistical nightmare for a morning commuter. 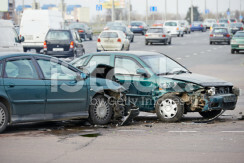 A car accident can be an unavoidable event at times. 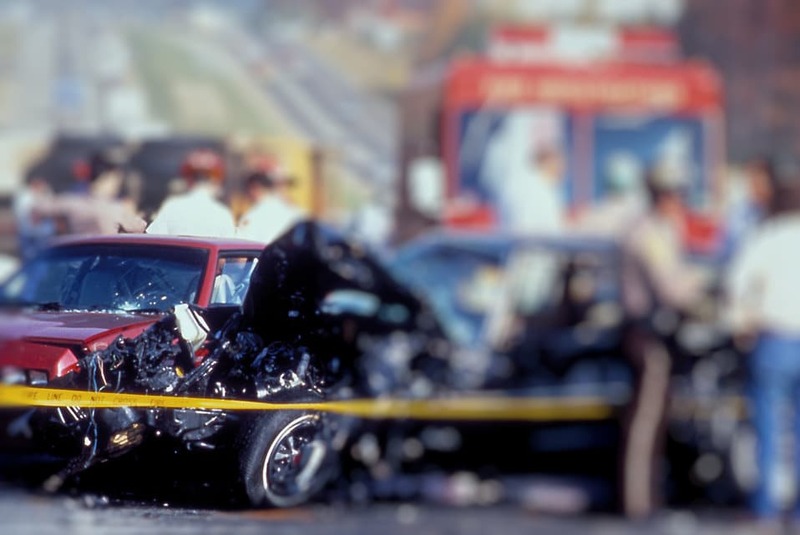 Too often, though, victims and their families suffer because of the carelessness of other drivers. 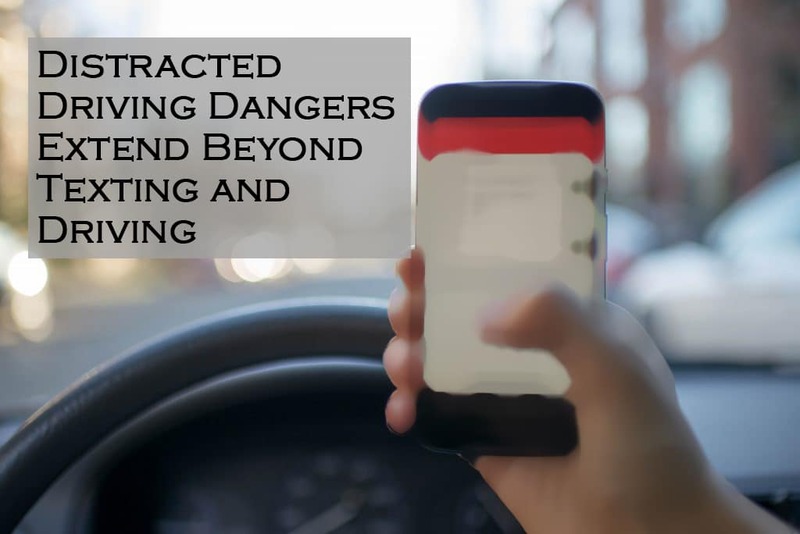 With cell phones and social media playing such a roll in the lives of today’s drivers, distractions are a common occurrence. A recent single vehicle car accident in Massachusetts sent two occupants to the hospital. The vehicle was reported to have rolled multiple times. The male driver was taken to the hospital with what appeared at the time of the accident to be serious, but non-life threatening injuries. The female passenger was also transported to a hospital for unknown injuries. Both appeared to have been wearing their seat belts. 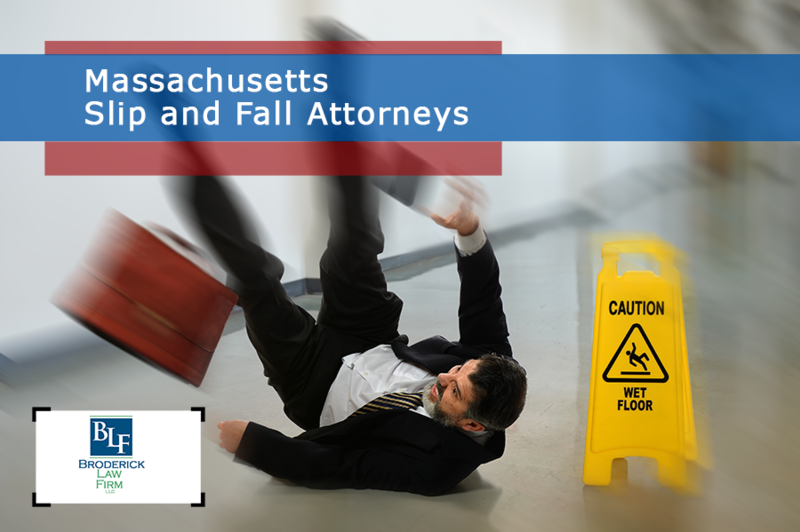 Serious injuries and damages caused by others’ negligence and wrongdoing require solid legal representation. Unexpected injury, damage, or loss is stressful. 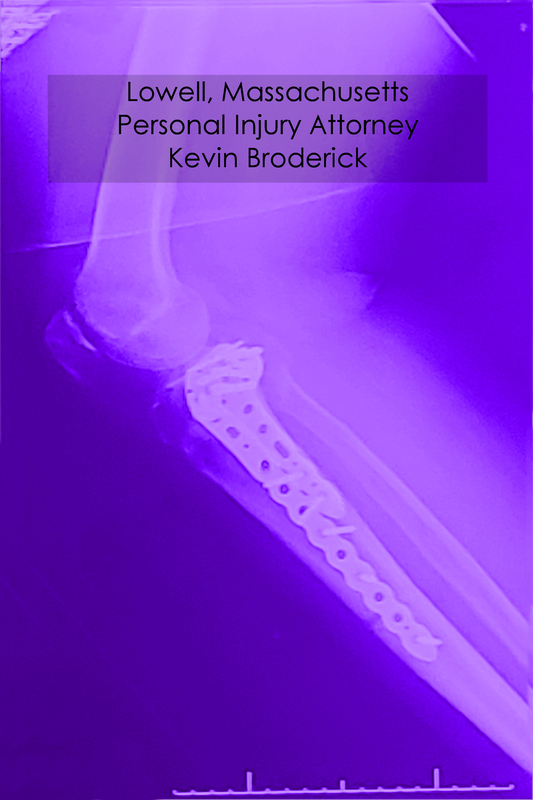 Kevin P. Broderick firmly believes that innocent victims deserve compensation. Partner with a legal professional who is knowledgeable and can take the burden off your shoulders. 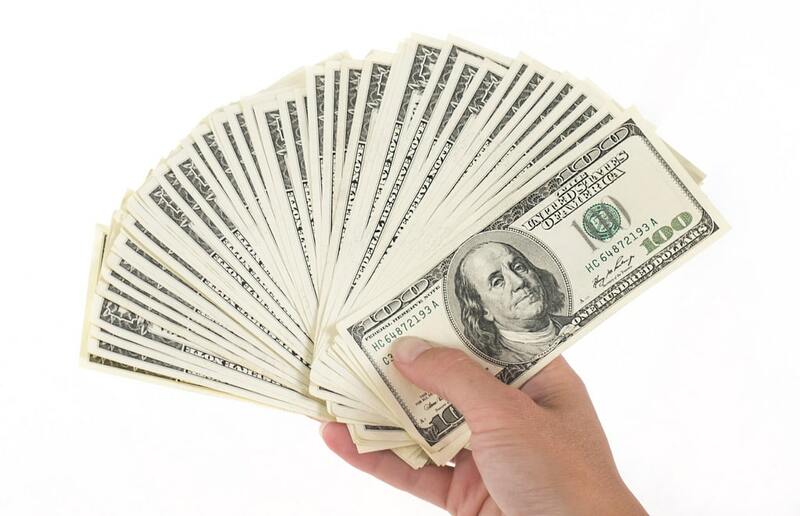 With more than twenty successful years of large payouts and winning cases, Broderick is an affordable attorney you can trust. 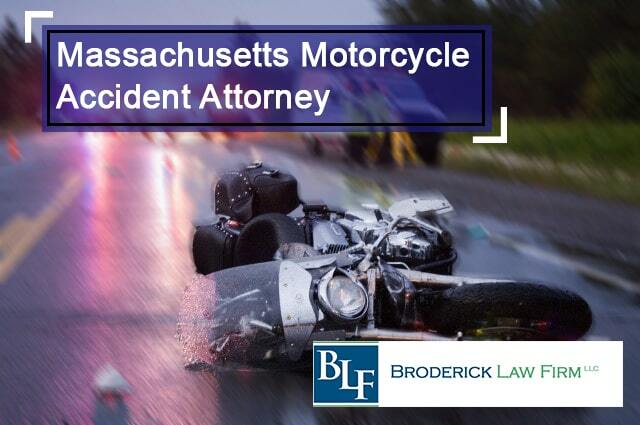 Specializing in personal injury, vehicular accidents, and defective product cases, Kevin P. Broderick will aggressively represent you and recover the compensation you deserve. 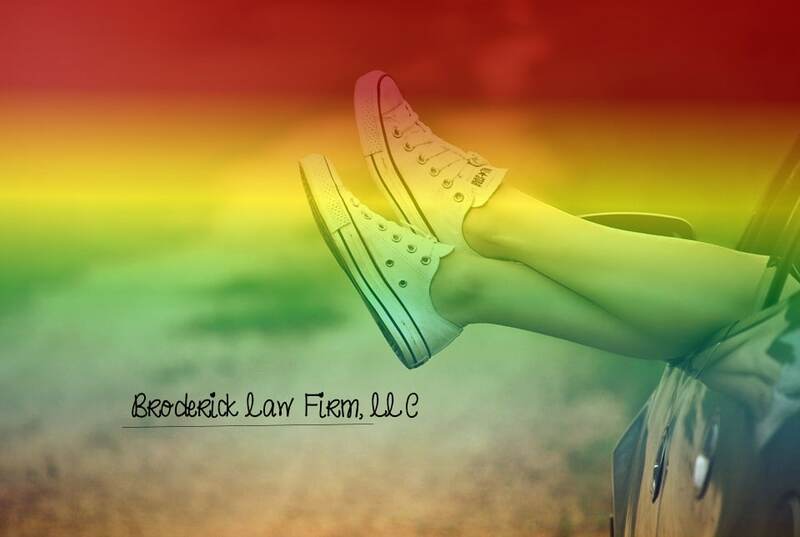 Take the first step and schedule your free legal consultation today.